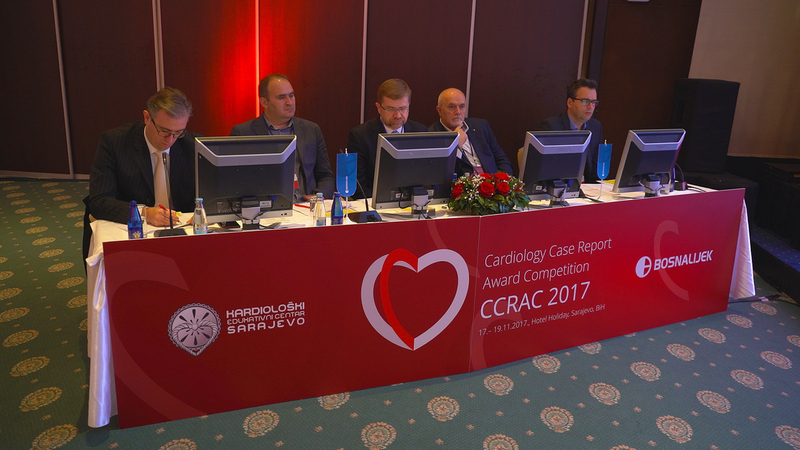 The first regional Cardiology Case Report Award Competition (CCRAC) was held in Sarajevo from 17-19 November 2017. 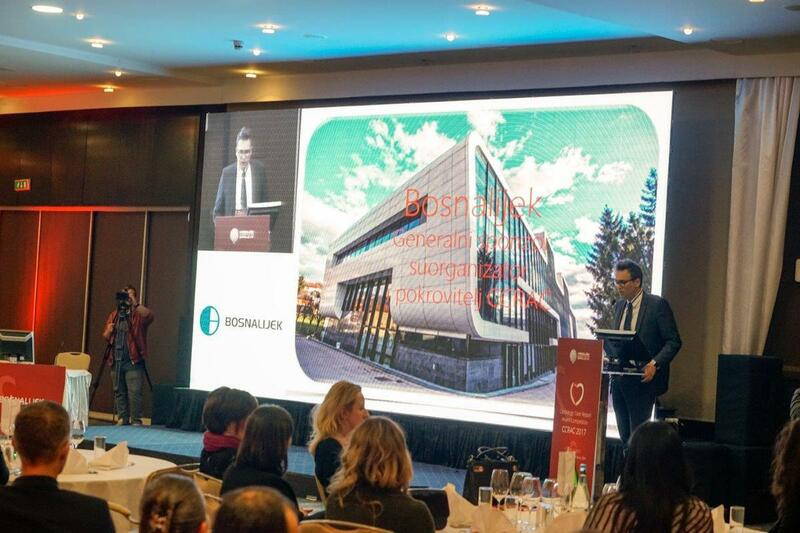 It was organised by Bosnalijek and the Cardiological Educational Centre Sarajevo (KECS). Zenaida Hasić, SBU BiH Region Director, greeted all of the participants for this competition emphasising that the project aims to promote scientific and research work and improve healthcare. 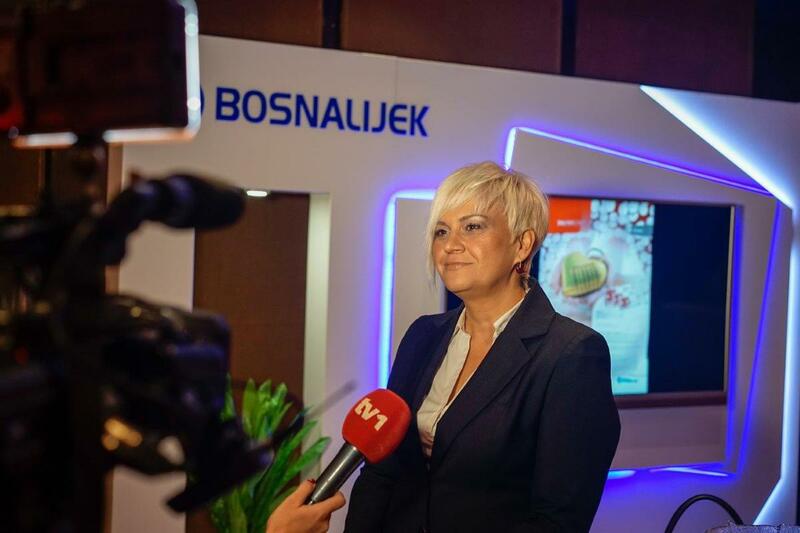 Bosnalijek will keep investing in the education of healthcare professionals. The idea to organise this interesting and unique contest in this region occurred to MD, M.Sc. Amir Omerbašić, from KECS. Amir won first prize at the World Cardiology Case Report Competition that was held in Vienna last year. Amir Omerbašić, explained, "A number, 56, of young doctors from Bosnia and Herzegovina and the surrounding region registered for this competition and the expert commission, comprised of distinguished doctors from the entire Bosnia and Herzegovina, approved 33 case reports for the final competition. During a ten-minute presentation of cases, each of them took the opportunity to present their practical experience and the ten that had the highest scores reached the finals.” He added, "This competition gathers cardiologists, internists, radiologists and general practitioners”. During the finals, the finalists were graded by the commission and colleagues who the present and able to cast their votes via the voting system. The five best case reports were awarded through a trip to and participation in the upcoming ESC Congress in Munich in 2018, which is the most prestigious congress of its kind in the world. All travel costs and participation fees will be born by Bosnalijek. 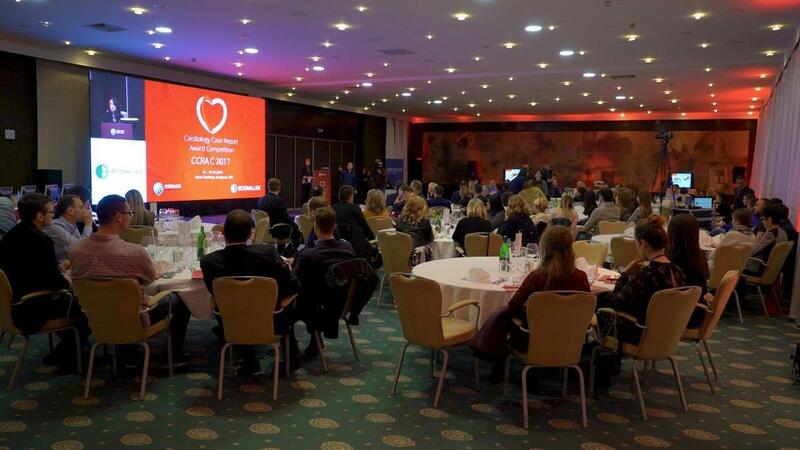 The winners of the First Regional Cardiology Case Report Award Competition were Vojislav Vukašinović (University Clinical Centre (UCC) of Republika Srpska, Banja Luka), Azra Durak-Nalbantić (UCC Sarajevo), Nataša Janković (Clinical Centre of Serbia), Benjamin Palić (University Clinical Hospital Mostar) and Mirza Halimić (UCC Sarajevo).